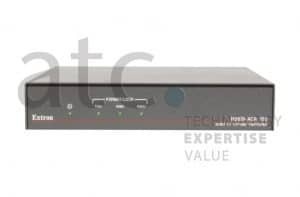 At ATC our scan converters optimise high resolution video inputs for use on standard definition inputs. Each scan converter you can see below is cared for and maintained at a high quality so that they perform at their best at your event. Go ahead and take a look below. 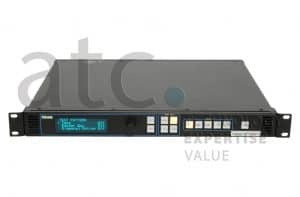 The Barco ImagePRO-II is an advanced high performance all-in-one video scaler, scan converter, switcher and transcoder converting any input signal format to any output format. ImagePRO-II supports Universal Analog, DVI single and dual link, HDMI, DisplayPort and SD/HD/3G SDI signal formats. 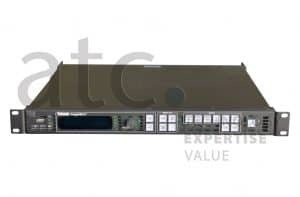 Loop-through outputs are provided for the Analog, DVI and SDI input and genlock signals. With features like HDCP and EDID management, USB back up and restore, multiple video effects and web page interface, ImagePRO-II is the most advanced and flexible signal processor in the industry. The Barco Image Pro HD converts any input signal to any other output format. Using HDCP and EDID management and with the ability to back up and store via USB, this converter has 3 universal inputs and four video inputs which can output to any format. Utilizing Folsom’s Athena proprietary high performance image processing technology, ImagePRO is a high performance video scaler, scan converter, switcher and transcoder all rolled into one. ImagePRO is the ideal solution for converting RGB, HDTV, component, s-video, composite (NTSC, PAL and SECAM) and HD/SDI video into a user-selectable video format. Converts high definition SDI to RGBHV and Component Out. 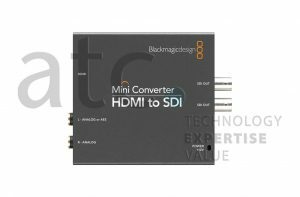 The Decimator Design MD-HX Miniature HDMI/SDI cross converter combines capabilities usually reserved for a computer controlled converter. 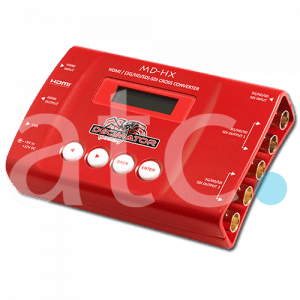 It is a compact independent device, deploying the exact same cross converter used in Decimator’s larger MD-DUCC – which has a proven track record of success. It delivers both an HDMI and a 3G-SDI input and has the capacity to cross convert either signal to the other.